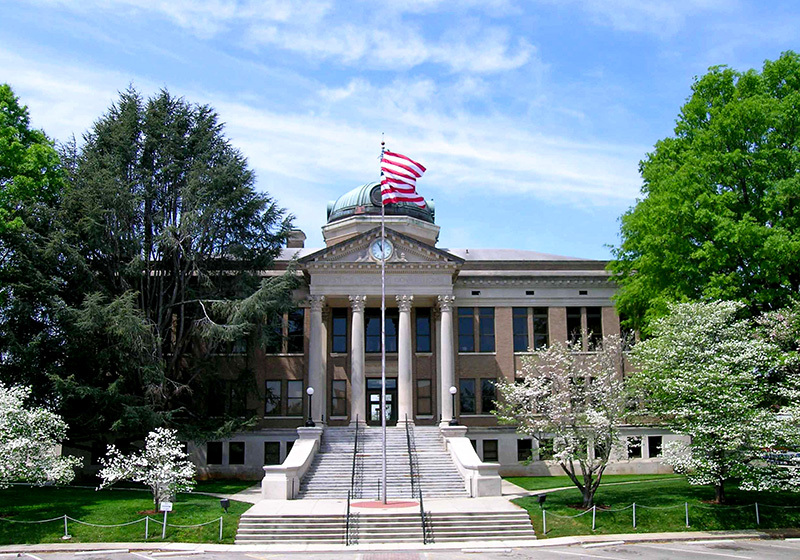 Athens, located in central Limestone County, became the county seat in 1819. The county went through three wooden courthouses before the Civil War, and following the war a fourth was built of brick and lasted until 1916. The current courthouse was built in 1919.